Nigeria. Airtel has millions of subscribers on it's network. 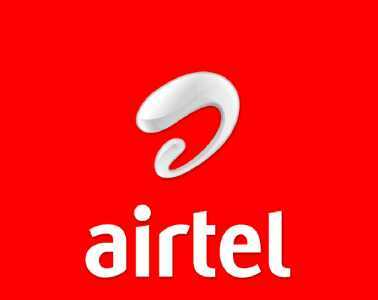 In this article we shall take a look at how you can send "Please Call Me Back" On Airtel Nigeria. Have you been in a tight corner where you cannot buy air time for your Airtel line, and you desperately need to contact your friends and family. Usually in this situation,you might have exhausted your ''borrow me credit feature'' or you don't qualify to borrow credit or airtime from Airtel. If you find yourself in this dire emergency situation where you desperately need to contact your friends all you need to do is to use Airtel's ''Call Me Back'' features. Q: How To Send ''Please Call Me Back'' On Airtel Network?